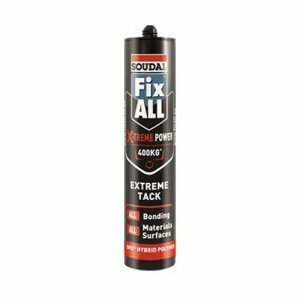 Soudal Fix All Floor and Wall is a high quality, neutral, elastic, 1-component construction adhesive based on hybrid polymer. Universal adhesion on many substrates and materials. 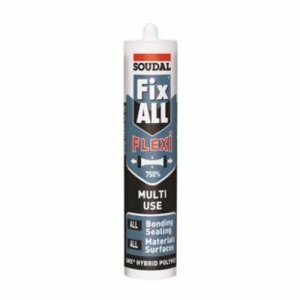 Soudal Fix All Floor and Wall can be used for both vertical and horizontal applications. 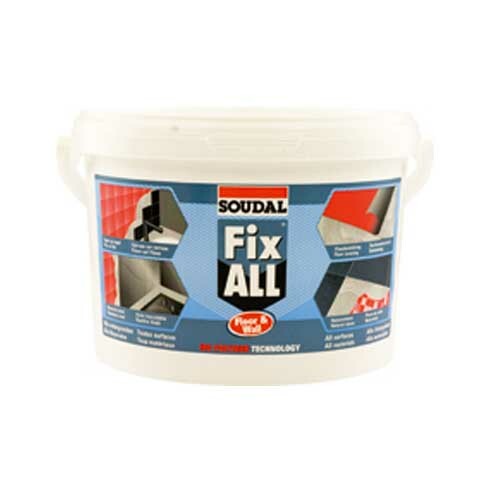 Soudal Fix All Floor and Wall will not stain on porous surfaces such as marble, granite and other natural stones. 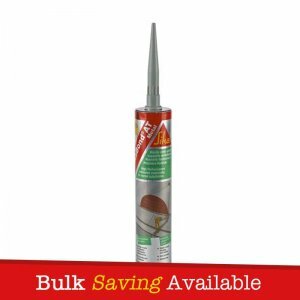 – Bonding of all types of building materials onto all porous and non porous surfaces. 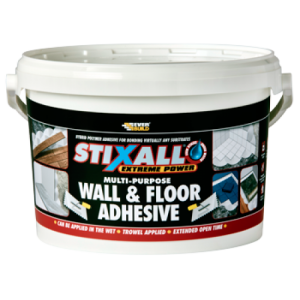 – Horizontal applications: all types of floors, tiles, carpet, etc. – Vertical applications: all types of walls, wall tiles, decorative lathes, inox panels, etc. – Very good adhesion on almost all substrates. – Very good mechanical characteristics. 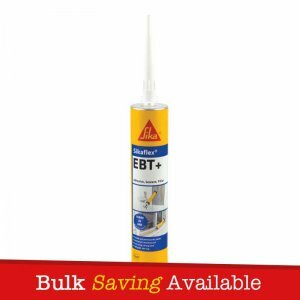 – Easy to tool, even under difficult circumstances. – Good colour stability, weather and UV resistance. 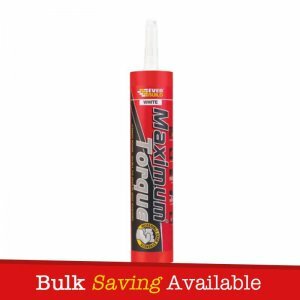 – Free of isocyanates, solvents, halogens and acids. – Minimum health and safety considerations. – No staining on porous surfaces such as marble, granite and other natural stones. 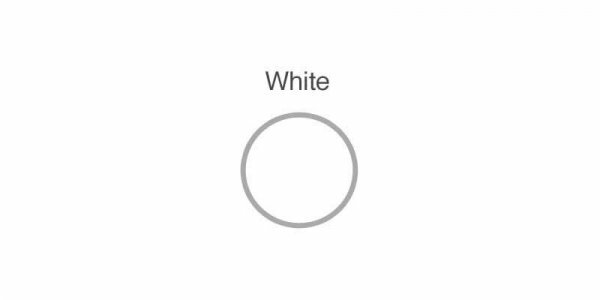 – Can be painted wet-on-wet with waterborn paints.